A grant of £500 towards funeral costs was made to a 70 year old former Sergeant in the Scots Guards with 13 years service. The veteran served in Cyprus, Malaya, Hong Kong and Northern Ireland. 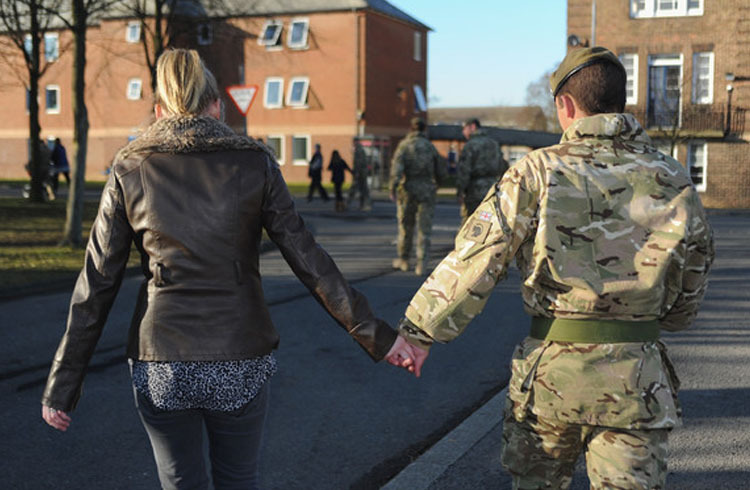 The sudden death of his wife and a lack of savings resulted in the former soldier being unable to meet the cost of his wife’s funeral. A grant of £500 was made towards funeral costs for a 71-year-old widow of a Guardsman who completed his National Service in the 1950s. The veteran’s family of 10 (eight children) had struggled to care for the former soldier who suffered from a number of physical disabilities and alcoholism. The family had been forced to move from their council accommodation once because it was no longer fit to live in, and had received support from service charities to furnish new accommodation. The death of the veteran substantially decreased the benefits provided to care for the former soldier’s family, and the family’s ability to give their father a decent burial. 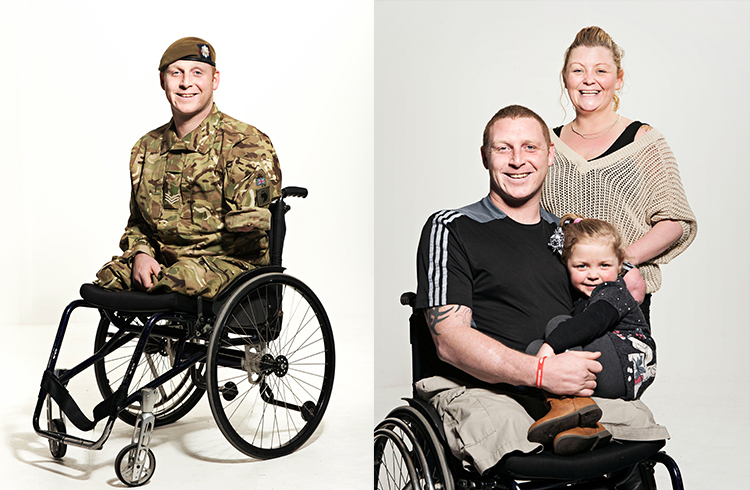 Gdsm Gallagher who suffered injuries in the 2nd Afghan tour resulting in multiple amputation. In January 2015 the Col’s Fund paid just under £900 for adaptations to his car. In April 2015 it was found that his wheelchair was not fit for purpose in the area he was going to live in. 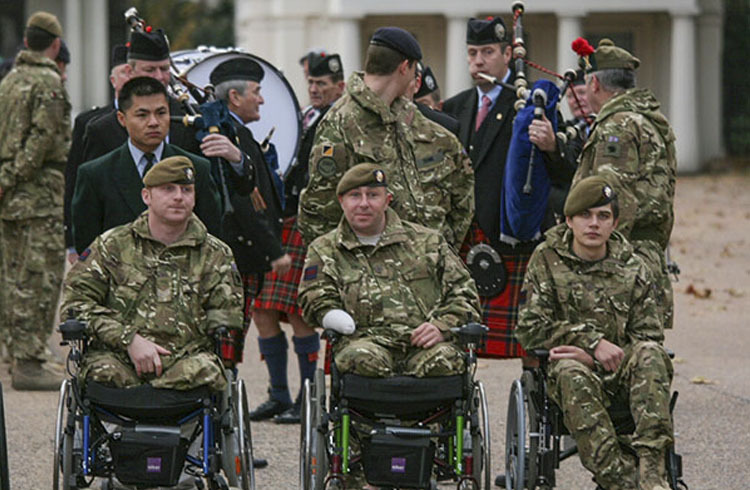 A motorised wheelchair was bought costing £9,000 with help from ABF Soldiers Charity with our Col’s Fund finding £3,000. Gdsm Watson who suffered injuries in the 1st Afghan tour resulting in multiple amputation. In Oct 2014 he needed adaptations made to his new house for his disabilities, i.e. wet room and wheelchair access. The full cost of this was £31.5K. With the help from H4H and the ABF Soldiers Charity together with £8,000 from our Col’s Fund the full need was met. A grant of £3,450 was made towards the education of a child with special educational needs who had been declined support by local education authorities. The child’s 51 year old father had served for 17 years with the Scots Guards reaching the rank of Lance Sergeant, and had deployed on operations in the Falkland Islands, Northern Ireland and the Gulf in 1990/91. The need to care and home tutor their child had prevented the parents from gaining paid work. The educational grant helped the family afford the cost of the specialist school and allowed them time to work. A grant of £875 was provided towards the cost of a new boiler for the 73 year old widow of a Scots Guardsman whose 12 years’ service included a tour in Malaya. The lady’s old boiler had become so dangerous that she could not use it or the gas fire to which it was linked. The provision of the new boiler gave the lady hot water and heating before the onset of winter. A grant of £1,500 was made to help fund home critical modifications for a 45-year-old former Sergeant and his wife. 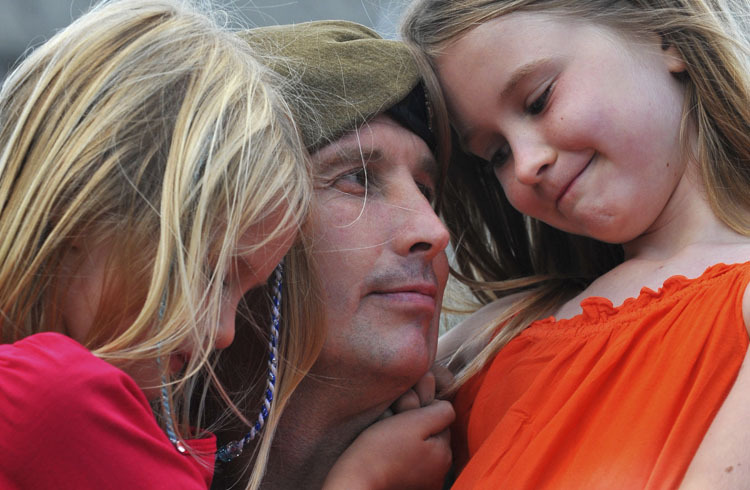 The soldier had served for 25 years, with tours in Northern Ireland, Afghanistan and Iraq. His wife is severely disabled but despite this the family lost disability benefits on the return from an overseas posting. Having saved for the purchase of their home, the couple could not afford to make adaptations to the bathroom after the lady’s physical capacity declined.